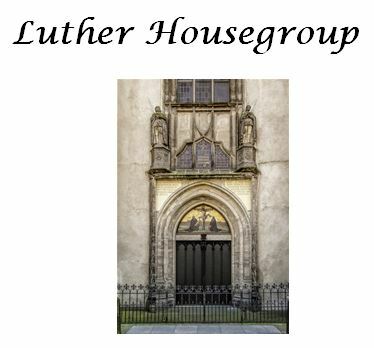 We hold the Luther Housegroup on Mondays at the Christ Church building, starting at 1.45pm. You are warmly invited to join us on alternate Monday afternoons to study God’s Word and reflect on what He is saying to us. Our meetings commence at 1.45pm and we conclude our time together with light refreshments. Our meetings commence at 1:45pm and we conclude our time together with light refreshments. Please let Roger Oliver or John Rix know if you need transport to and from the church building. Transport is always available. Saturday 13th April, at 3pm.